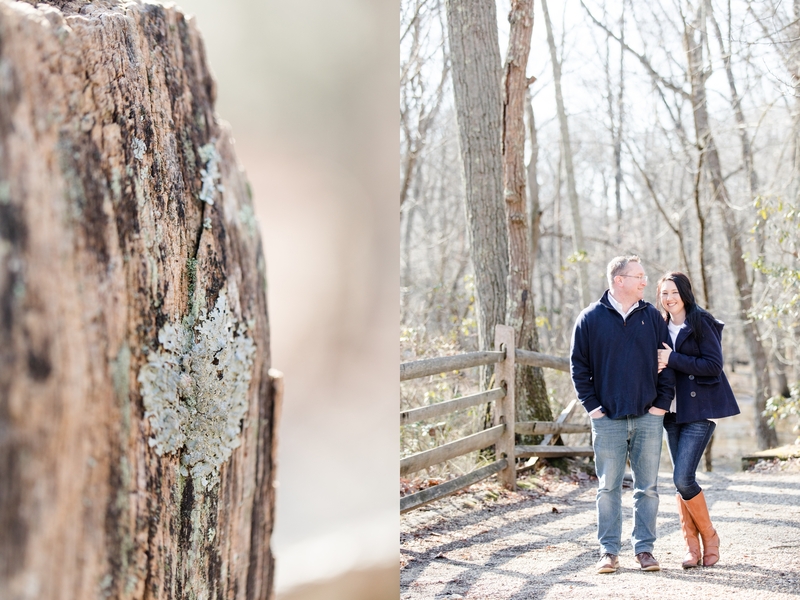 It was a gorgeous and chilly day at Allaire State Park, but it was the perfect amount of sunshine and overcast. 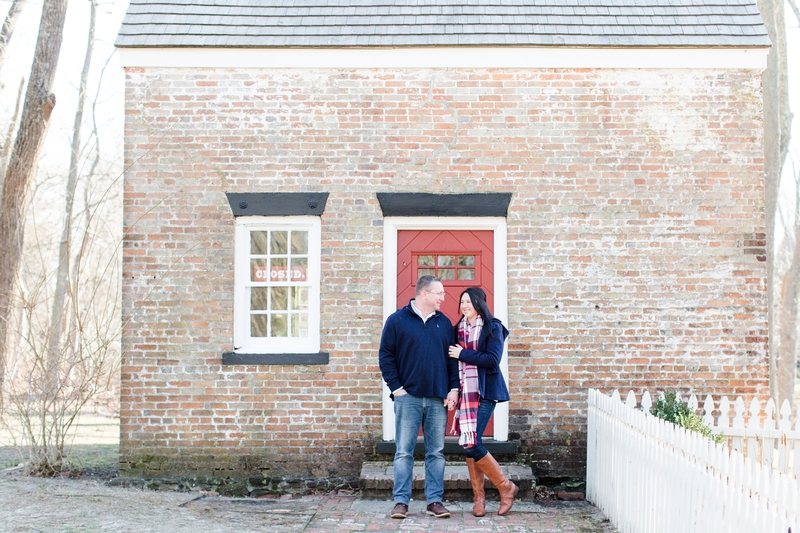 Allaire State Park never fails us with its gorgeous trails, old brick buildings, and the woodsy vibes. 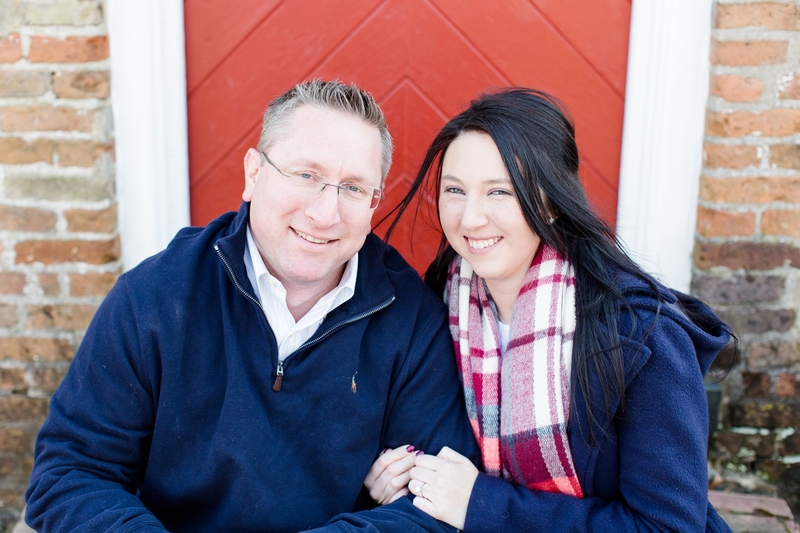 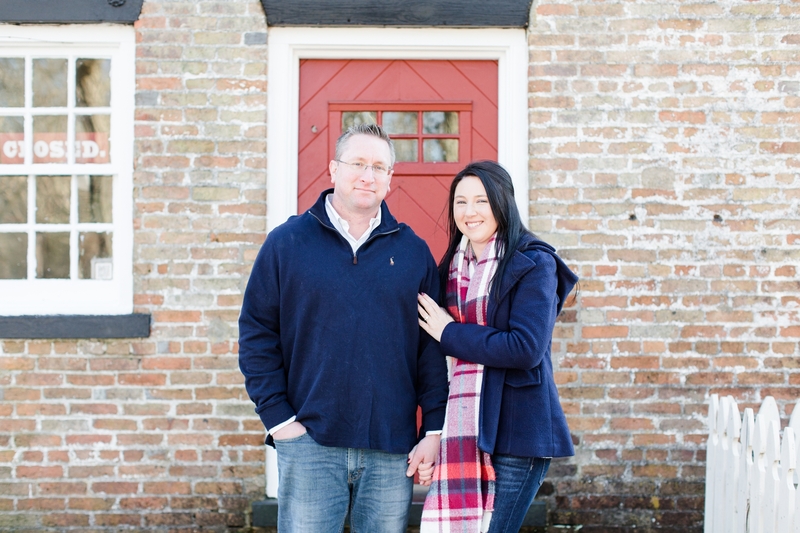 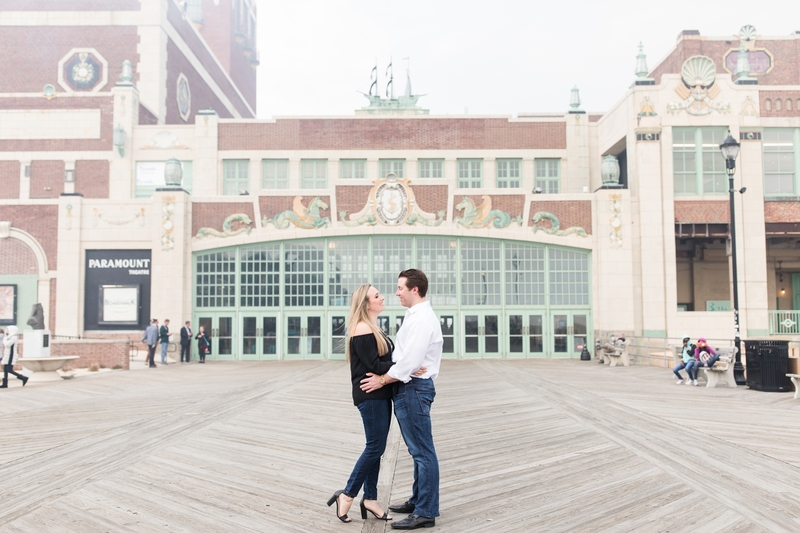 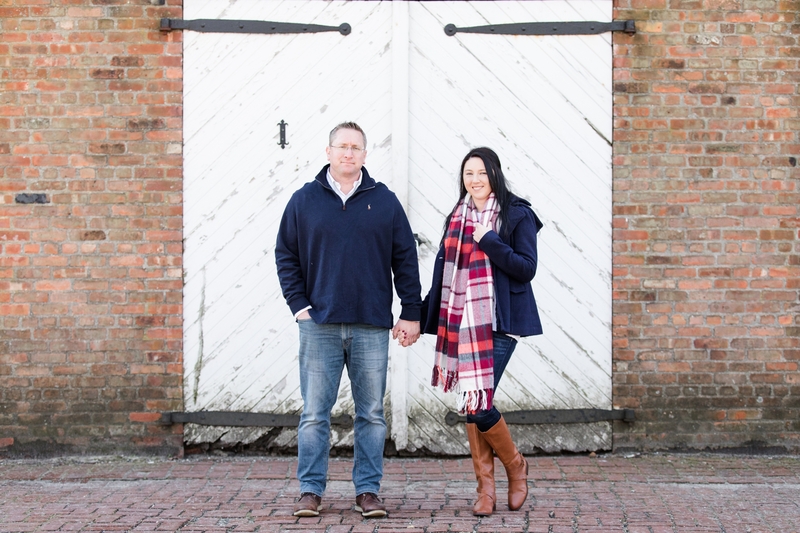 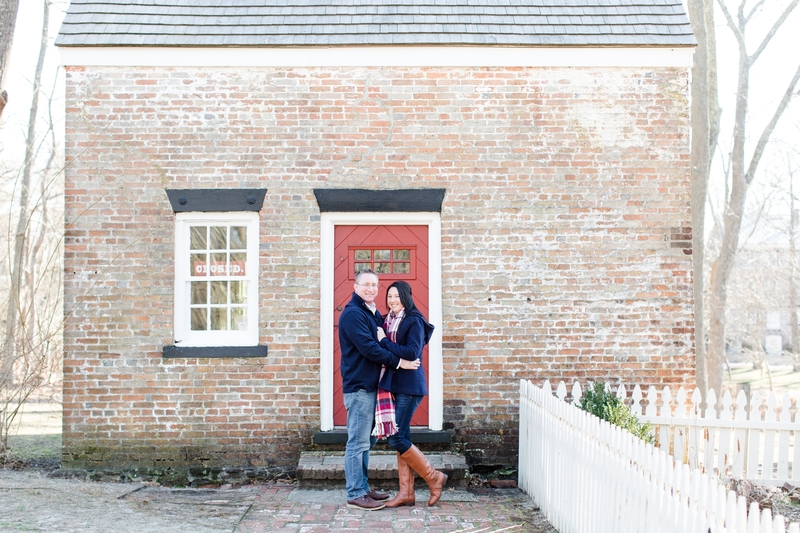 Kristi and Tim were dressed in matching colors of navy and white for their engagement session. 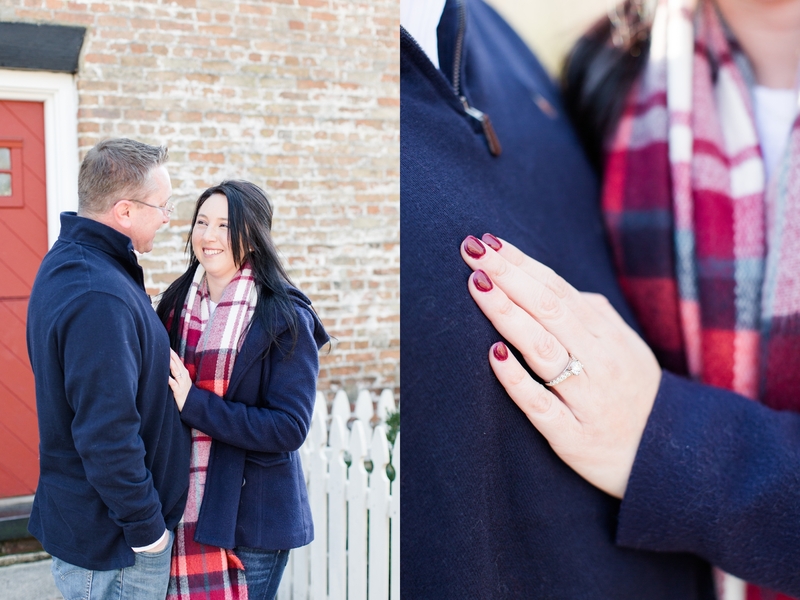 Kristi added a pop of color with her cozy red and navy plaid blanket scarf, which really complemented her outfit. 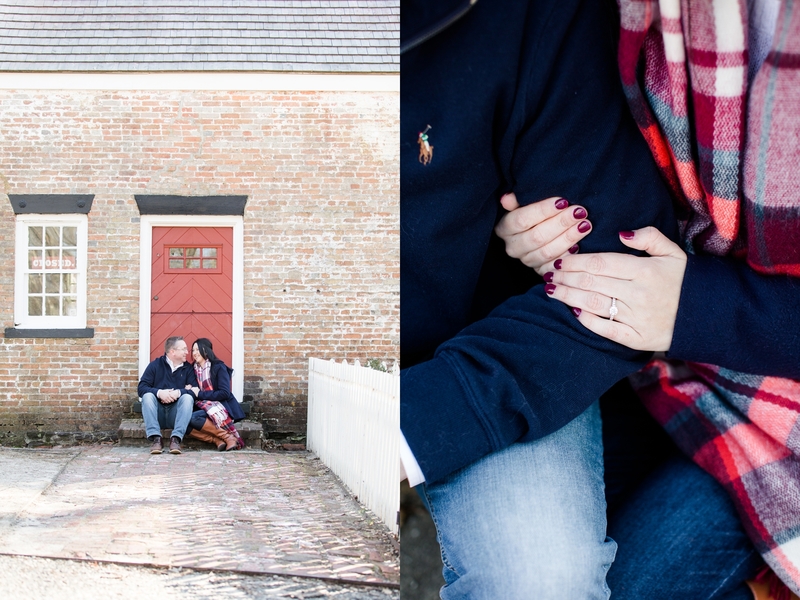 It added the perfect pop of color in their photographs. 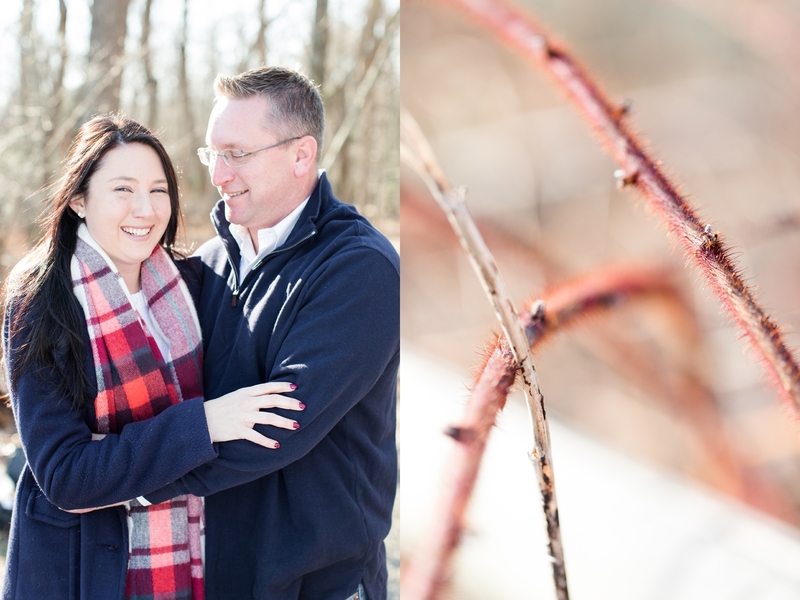 Her nails were painted a similar red, which made detail shots so much fun! 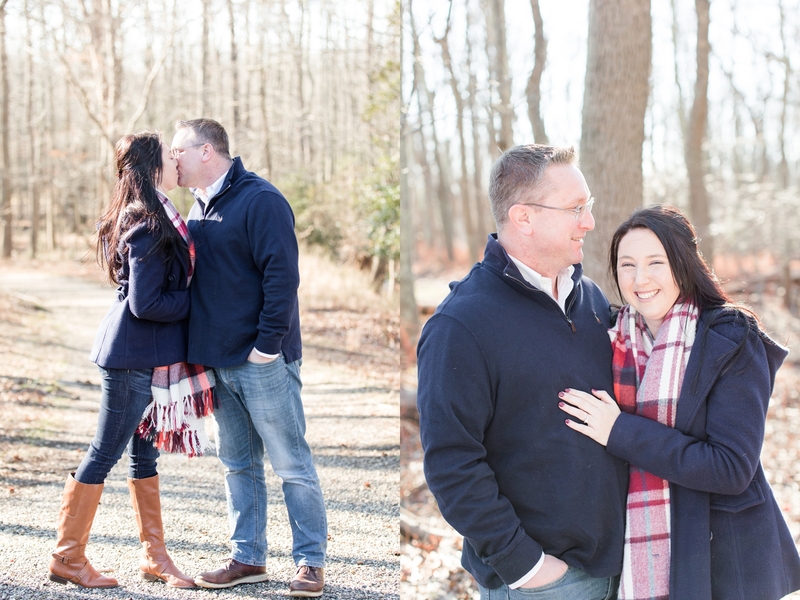 Reds and navy together and this Kristi and Tim looked so cute! 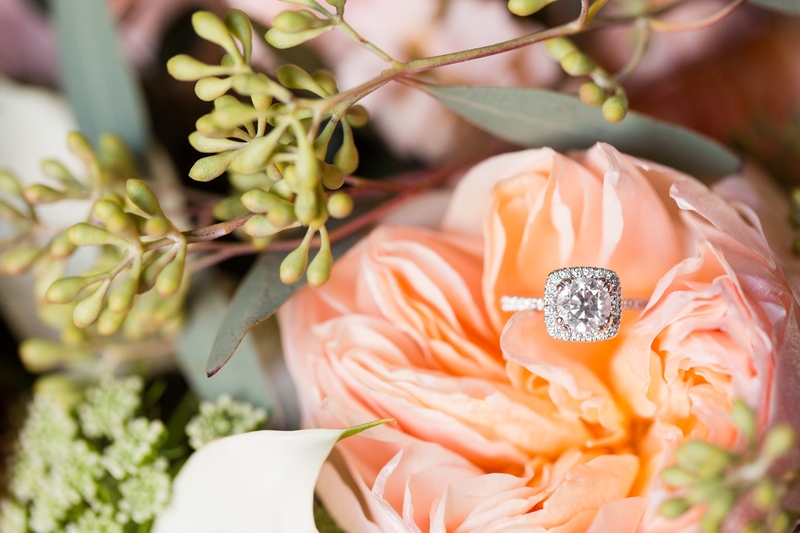 If that is not one of the sweetest proposals I don’t know what is!! 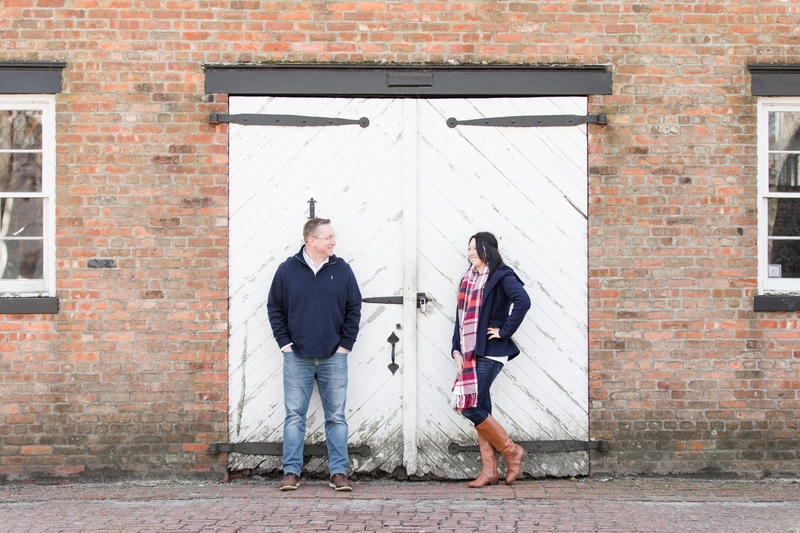 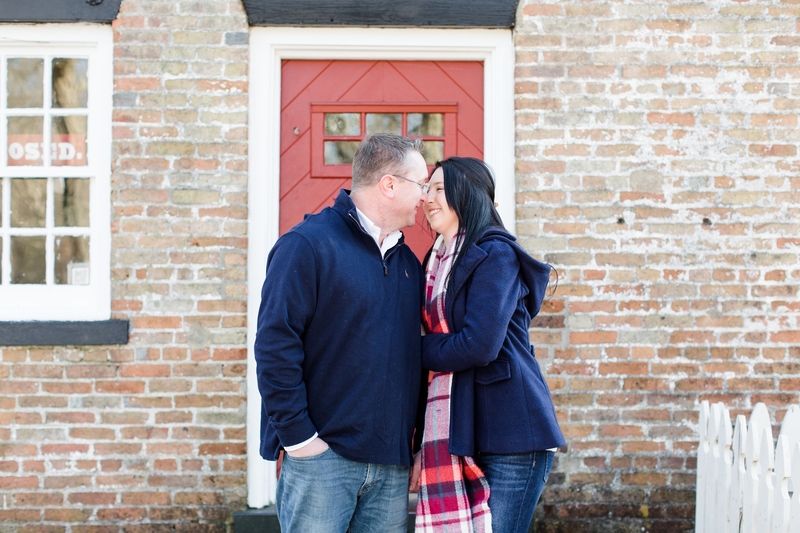 We continued to walk the park along the old brick buildings and trails as we snapped some cutesy moments with Kristi and Tim. 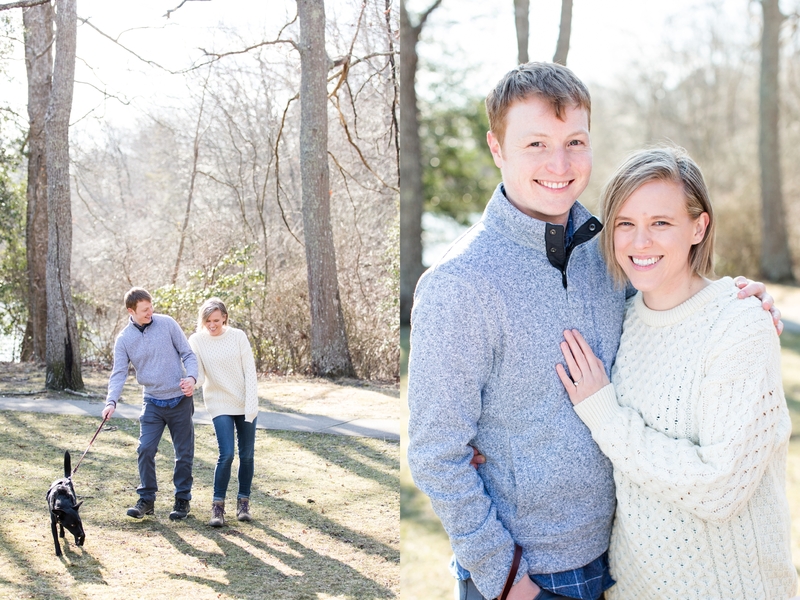 Even though it was windy and quite chilly, that did not stop us from capturing some great moments between these two. 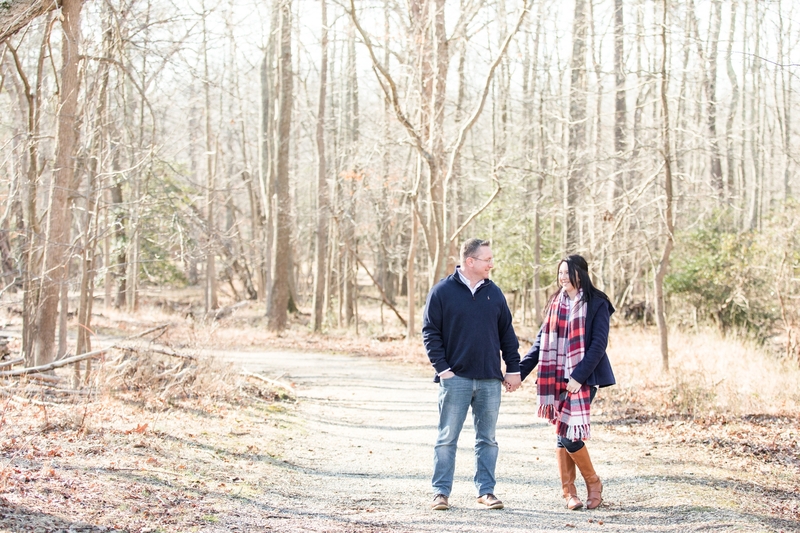 The sun was glistening through the trees on this extremely cold day, while our lovely couple talked about their wedding day! 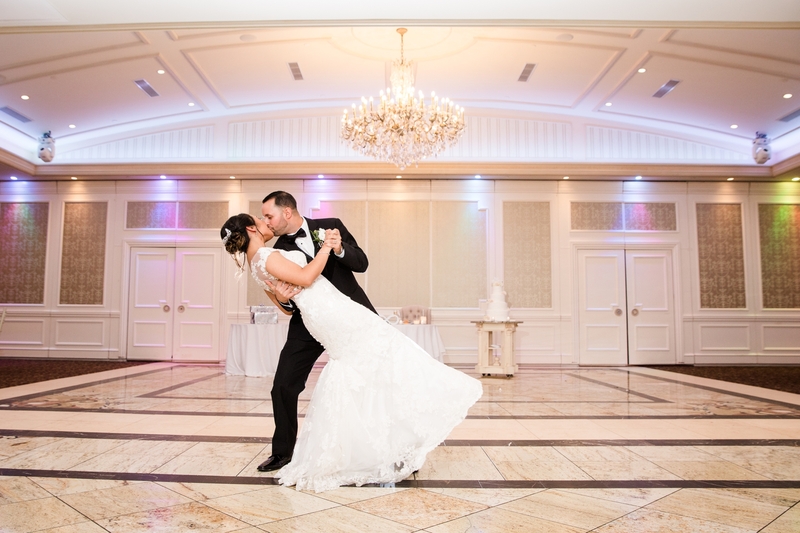 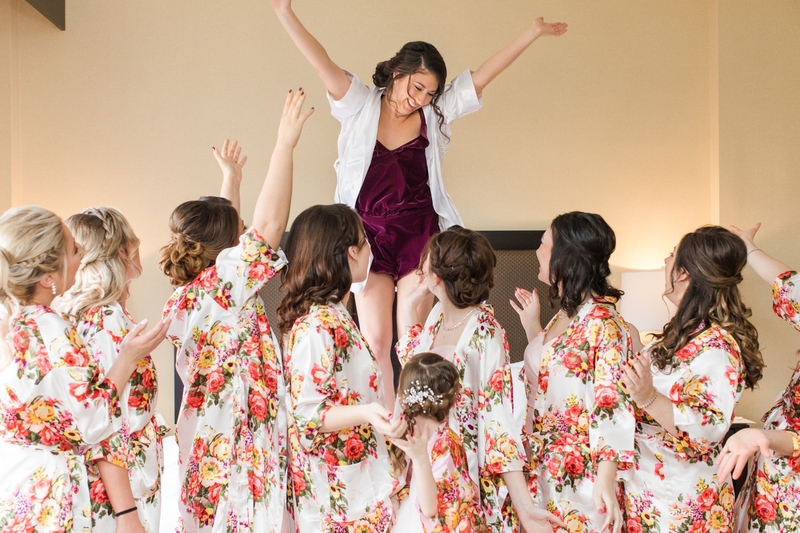 The two are most excited to have a great time and dance the night away on their special day with their friends and family. 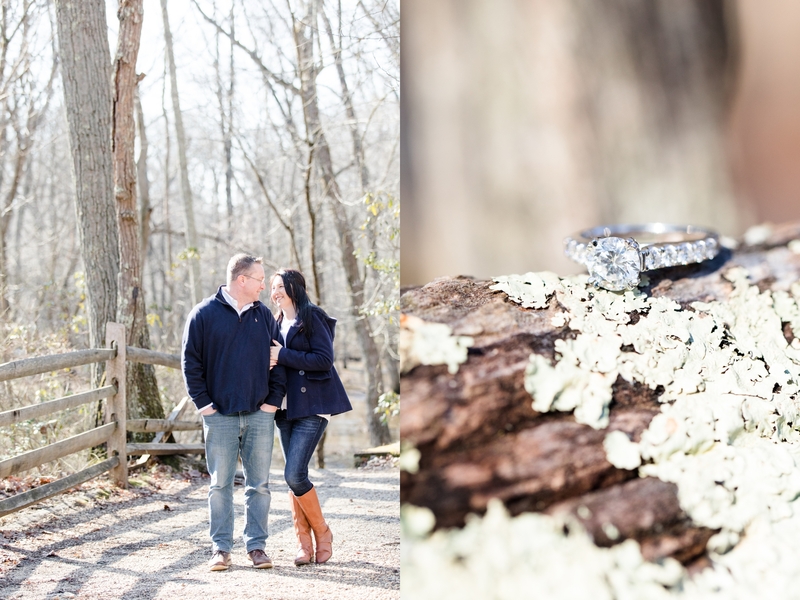 Congratulations on your engagement Kristi and Tim!! 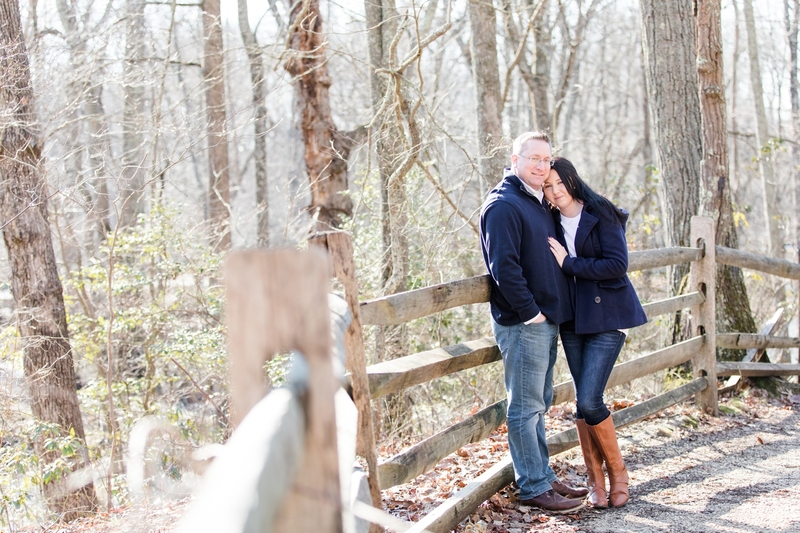 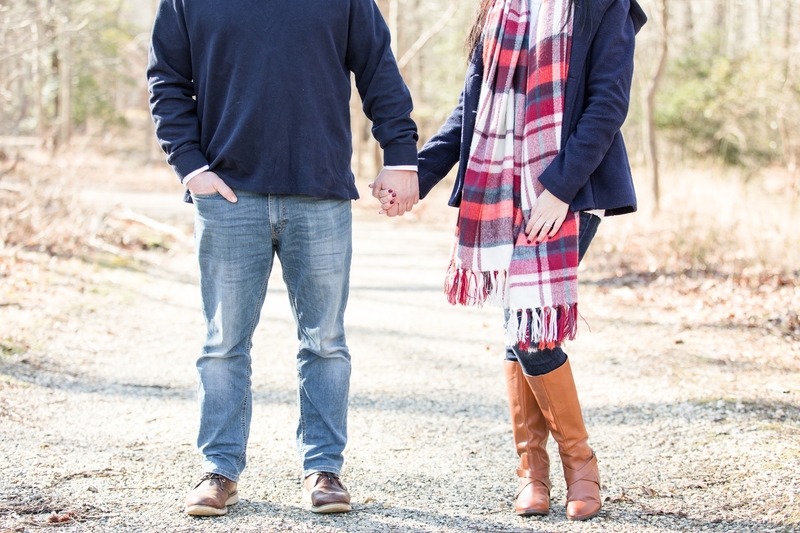 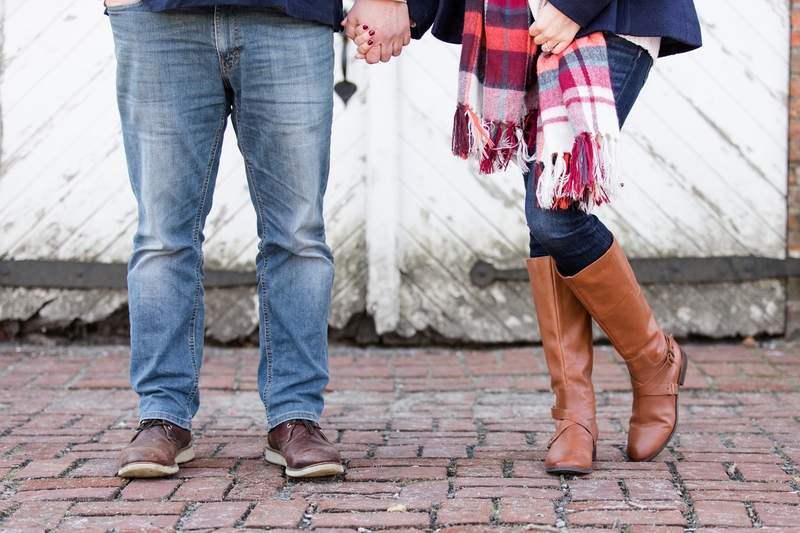 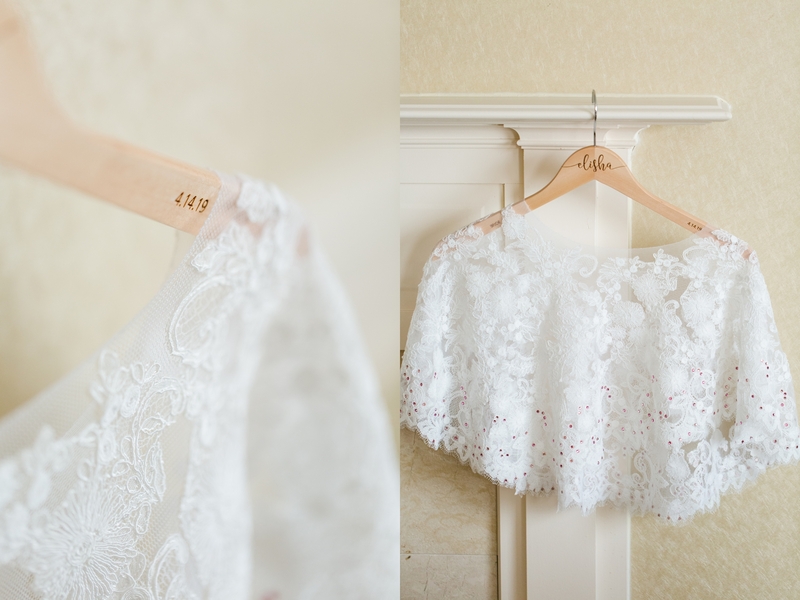 We had a great time photographing your engagement session and we look forward to capturing your wedding day! 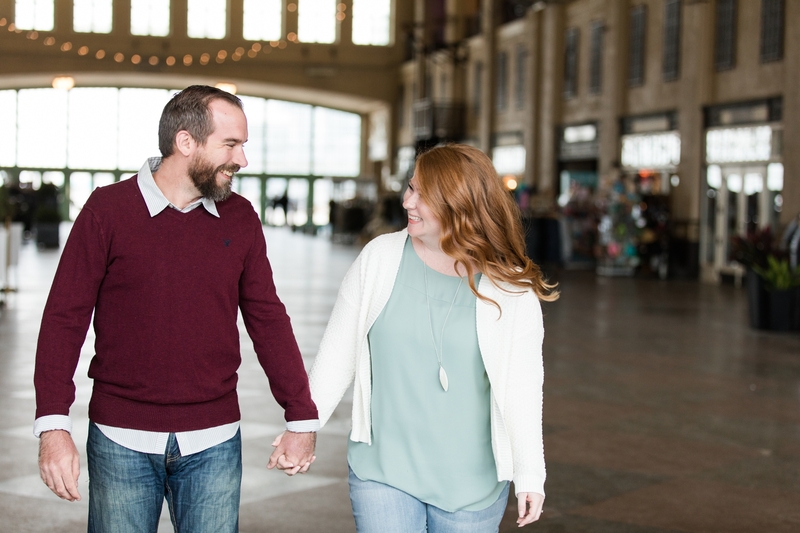 If you are looking for fun, bright, engagement photos that showcase who YOU are as a couple, Contact Us. 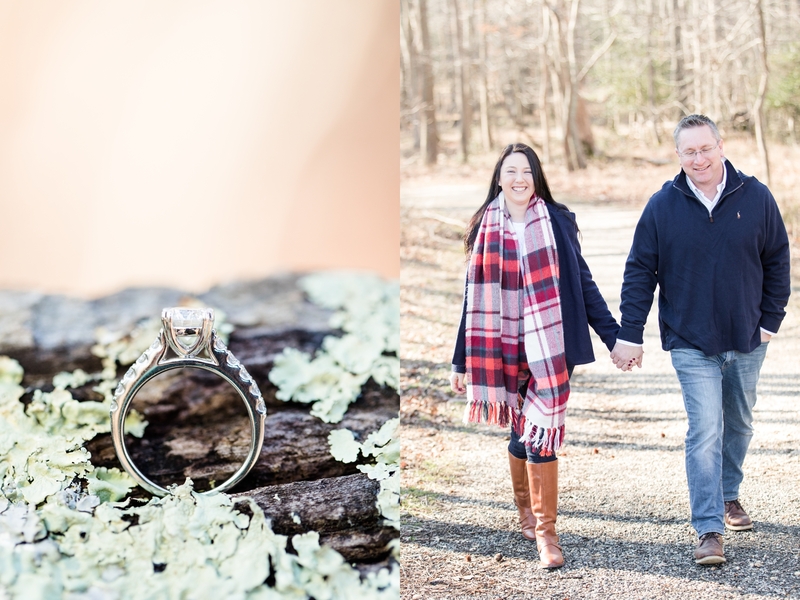 Limelight Entertainment PUBLISHED in “Zola”!